This past Saturday, December 21 was the Winter Solstice, also known as the shortest day of the year. Now that the Winter Solstice has passed, we will regain daylight bit by bit every day. Though the coldest months of winter are still ahead of us, it will be a relief to have the darkest days behind us. We can now allow ourselves to get excited for the dog days of summer, which will be here before you know it. You might be surprised to know that we have already started planning Summer 2014 programming and activities! We'll have some old favorites returning, and are cooking up some exciting new additions to our lineup. And if you have anything you'd love to see in the park, we want to know--just tell us on Popularise! Here is a list of some of the activities we're most looking forward to seeing again. 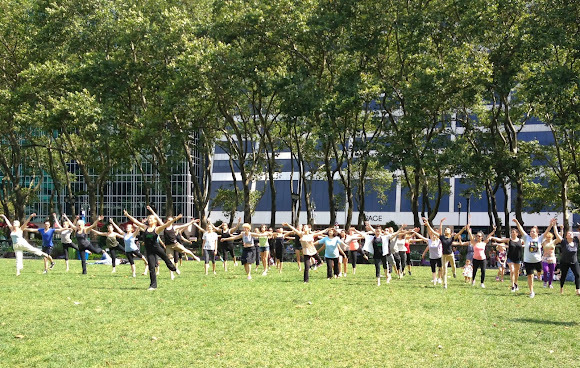 Bryant Park Moves with Limon Dance will take shape on the lawn on Saturday mornings. 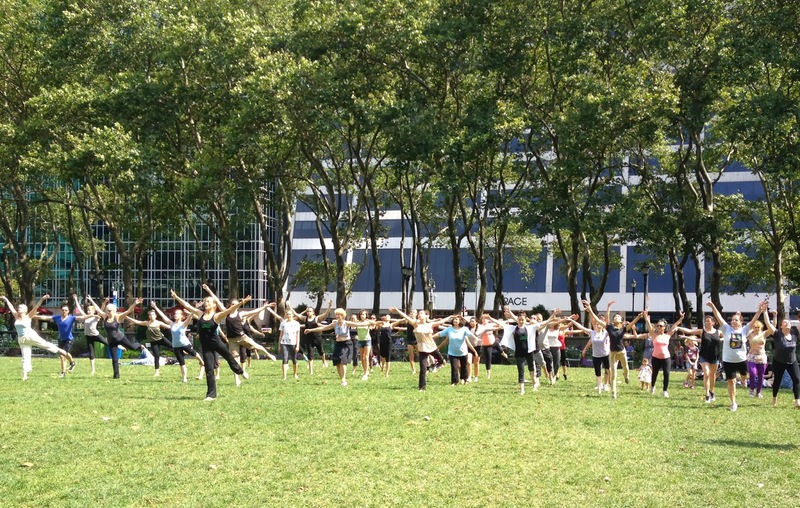 Broadway in Bryant Park, hosted by 106.7 LiteFM, will entertain the Thursday afternoon lunchtime crowds. The "running of the blankets" will precede the HBO Bryant Park Summer Film Festival on Monday evenings. Accordions Around the World will bring pop-up performances back to pockets of the park with music and dance. 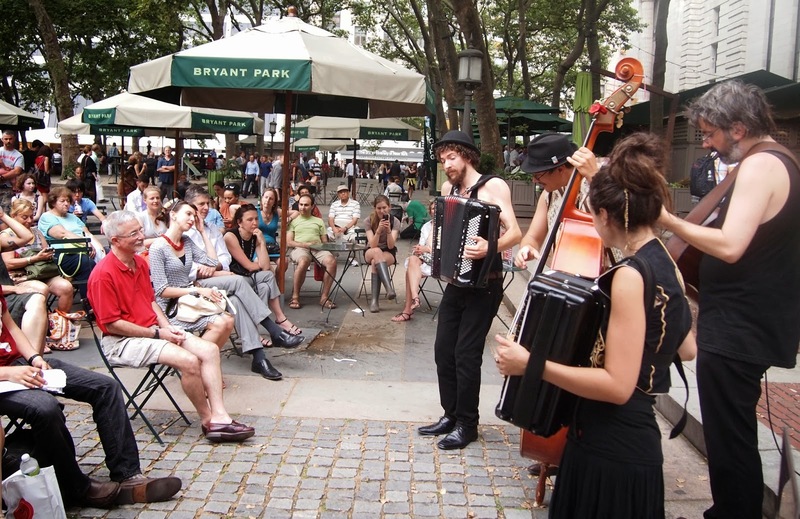 The Bryant Park Reading Room will be back with classics, periodicals, and its impressive programming focusing on poetry, non-fiction, finance, and writing workshops. 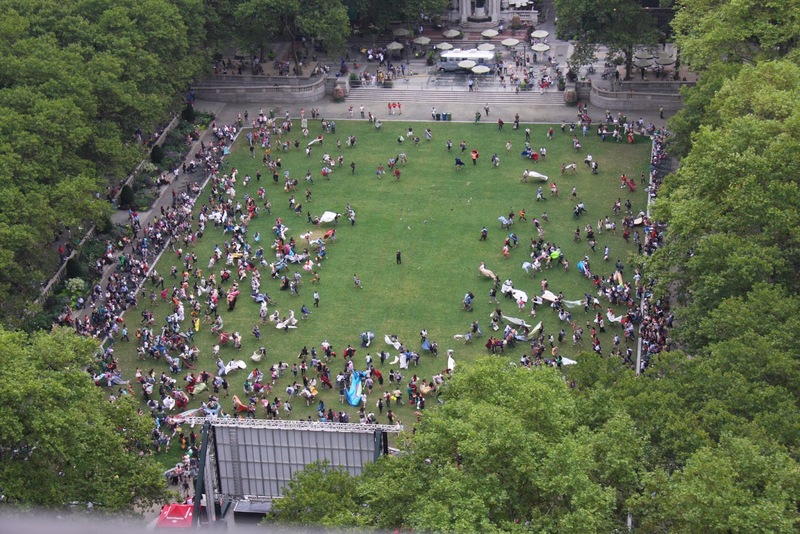 Kubb and other favorite games, like ping pong, putting, and petanque, will enliven the corners of the park. Check in for higher stakes at monthly tournaments too! The Lawn will be open for lunch, lounging, and lazy afternoon naps!